The main runway at Alderney is mainly asphalt/partly grass, with two secondary runways of grass. 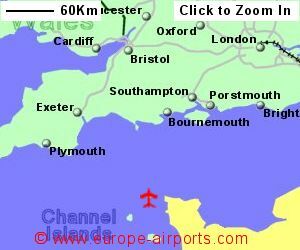 Alderney airport has a shop selling snacks, duty free and souvenirs. 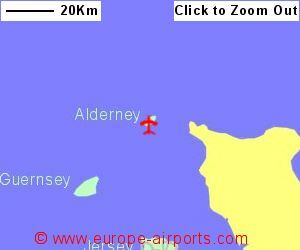 54,000 passengers passed through Alderney airport in 2017 a 5% drop in numbers from the previous year.